Natural Resources Canada has announced an $8 million investment into the development of a “first-of-its-kind” robotic platform called Ada that can improve energy efficiency. Ada is funded through Canada’s Energy Innovation Program and will be developed by the University of British Columbia (UBC). As part of the project, UBC researchers will train Ada with artificial intelligence so it can accelerate the development process of new energy-efficient materials. Specifically, Natural Resources Canada tells MobileSyrup that the UBC team intends to convert carbon dioxide into fuels or other carbon-based materials that can be used in place of products like plastic. The team also aims to convert carbon dioxide into renewable energy from sources like wind or solar. Natural Resources Canada says clean energy solutions discovered through robotic platforms like Ada can be used in sectors like electronics, health and pharma. The ministry notes that the robotic components used to build Ada were also made in Canada to further support Canada’s economic and technological growth. Ada is part of Canada’s commitment to Mission Innovation, a global initiative involving 23 countries that are working towards doubling their clean energy investments. 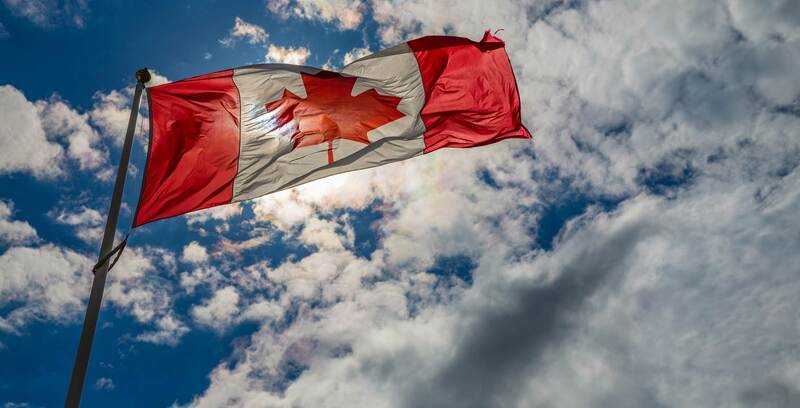 Looking forward, Natural Resources Canada says Canada will host the fourth annual Mission Innovation Ministerial, alongside the tenth annual Clean Energy Ministerial in Vancouver, British Columbia from May 27th to 29th, 2019. While there, clean energy leaders from Canada and around the world will collaborate on further low-carbon initiatives.